Reading your stories of growing up and family make me think of my own. All of those precious memories that we as adults hold so dear to our hearts. You write with such a passion for family and life its so wonderful to go back and feel this tug of emotion for all we had growing up. If we only truly new what we had when we were younger. …… But, the positive impact is there in our daily lives. I know we are all trying to do the same things and create the same memories for our children. Luckily, they have parents who have really loved the life God gave them. You tug at my heart and when I start reading all of your work, I have to go and call my Grandpa when I’m done. Another fine piece, Michael. I, too, am becoming increasingly aware that I am or will soon be the same age as my grandmothers when they were working their magic on me as a child. It gives me a new understanding of what it must have been like for them–and what I meant to them as a child. 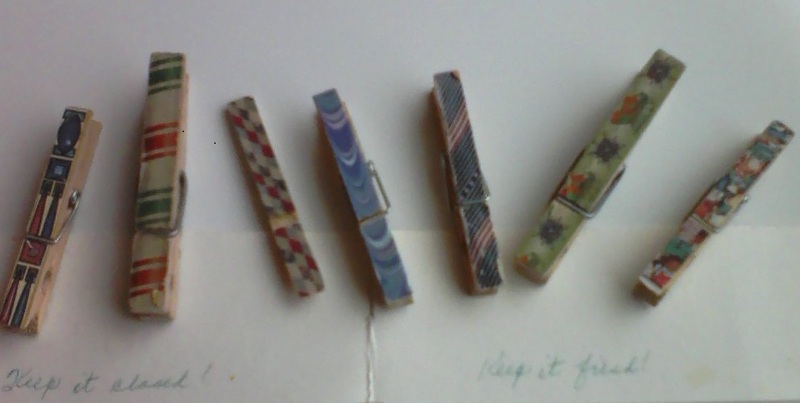 Also like your idea of using mementos–and in my case selected photographs–as bookmarks. It is always like reuniting with an longtime friend whenever I pick up a long-neglected book and find something so precious tucked inside. My grandmother also pressed leaves and flowers in her books and now it is such a joy to come on some of those whenever I go through her books and try to imagine the context in which the leaf or flower was collected by her. Thanks again for sharing your writing gift.